If you love fancy-schmancy coffee like I do, this is definitely one that you want to check out!! 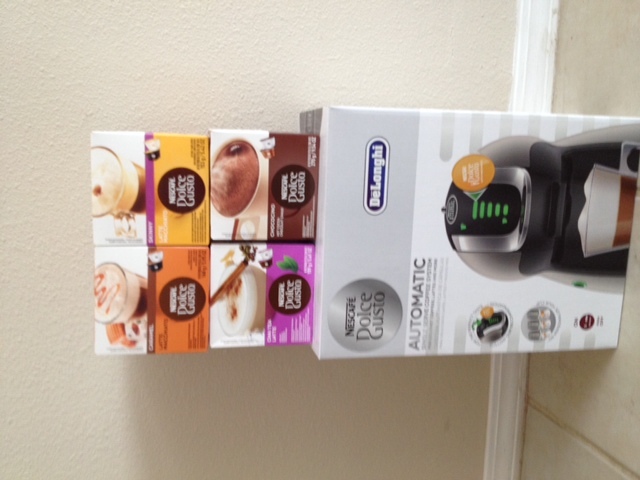 I was sent this Dolce Gusto GENIO Coffee Maker for review and I am loving all the fun mixes you can do with this!! There are so many things to love about this machine. 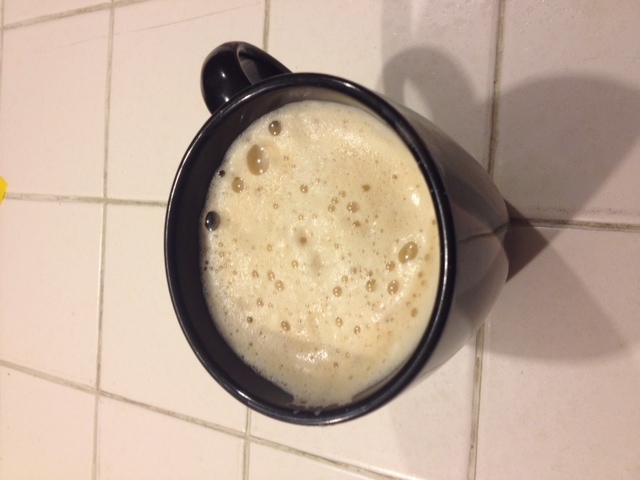 Not only can you make a delicious cup of plain ole Joe you can make just about any specialty drink out there! While I love my coffee, I can’t do a straight cup of “coffee-tasting” coffee. Just doesn’t hit the spot, at all. In fact, I won’t drink it. I prefer the flavored coffee, flavored creamers, sugar, etc. (which is why I end up spending way too much money at Starbucks….). Now I have a way to cut back on that though!! This machine has a combination of pods that create macchiatos, cappuccino and lattes!! Foam and all!! Even better? You can add some Holiday flair! 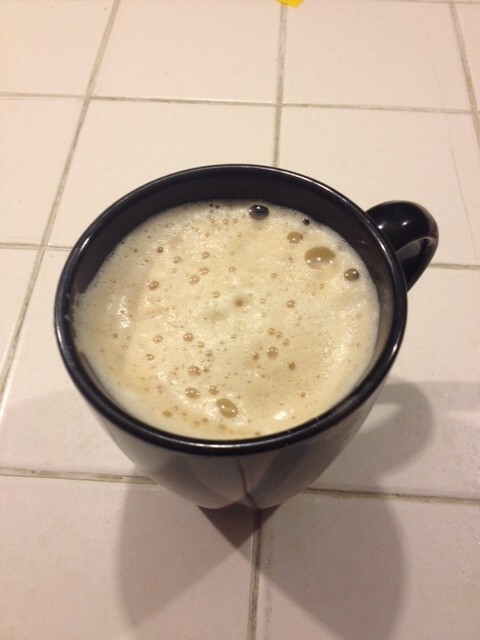 I made the perfect Holiday Hot drink with the new Bailey’s Vanilla Cinnamon. My perfect Caramel Macchiato! All you have to do is follow the instructions for the Caramel Macchiato and then add 3/4 shot of the Vanilla Cinnamon Bailey’s. Yummm. My hubby love the Cappuccinos that this makes. 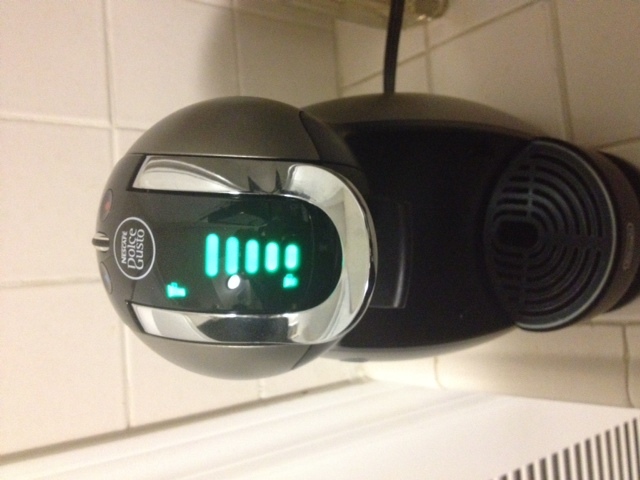 You can actually make both cold and hot drinks with this one too, it has various settings for both. 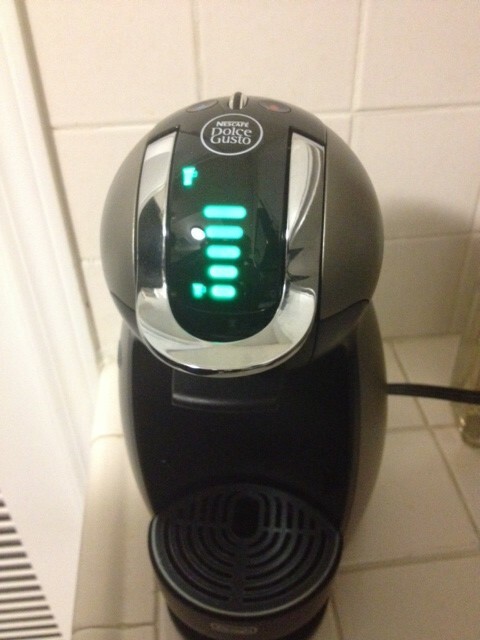 You just follow the instructions for the coffee/variation that you are making and voila! You have a fantastic cup of coffee. They even have a Chococino for the kiddos! Which both of my kids love because they get to have a special “coffee” like Mommy. And guess what?! 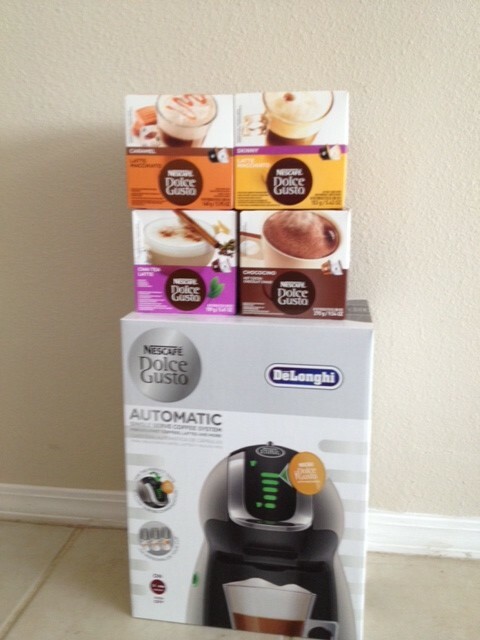 One lucky reader will win this great machine too!! Mornings would never be the same with this baby! A mocha sounds great right now!! Caramel Mocha with whip cream, yummy! My favorite HOT Holiday drink is hot chocolate. This would make my mornings so much more enjoyable, thank you for this giveaway! I love morning and this makes it all the more enjoyable! Depends on my mood. Love good hot chocolate, black pekoe tea if I feel ill, and coffee anytime! Usually hot tea or hot chocolate! I love to drink hot green tea all year long. I love Salted Caramel Hot Chocolate! PUMPKIN SPICE COFFEE FOR ME! I love white chocolate pepoermint mochas. My favorite is a gingerbread latte! Cinnamon Coffee with whipped cream and chocolate syrup! It would have to be either a peppermint mocha or a pumpkin spice latte. Caramel Brulee Latte’s from Starbucks! Caramel Macchiato is my fav!! Oh Caramel Macchiato sounds delicious right now! Hot apple cider with caramel. My fav is a peppermint mocha from Starbucks. Hot chocolate is my fav.